The Clear Creek School District, the Board of Trustees, leadership and staff are overwhelmed by the acts of heroism and outpouring of support experienced before, during and after Hurricane Harvey came to town. Countless first responders from all CCISD cities answered the call, risking their safety and suspending their own personal loss to rescue and aid members of the CCISD family. 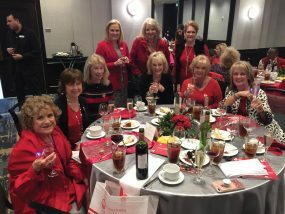 Their selflessness was mirrored by next door neighbors, student groups, the faith-based community, and businesses large and small. And it’s time to say thank you. As the 2017 football season home games kick off this Friday, CCISD wishes to shine the Friday night lights on the Heroes of Harvey, the first responders, as well as a community that stepped up in awe-inspiring ways. As many were impacted by the storm and may be experiencing financial difficulty, the District is offering free admission to all fans, heroes and helpers. Donations to the CCISD Cares fund will be accepted at the gates. 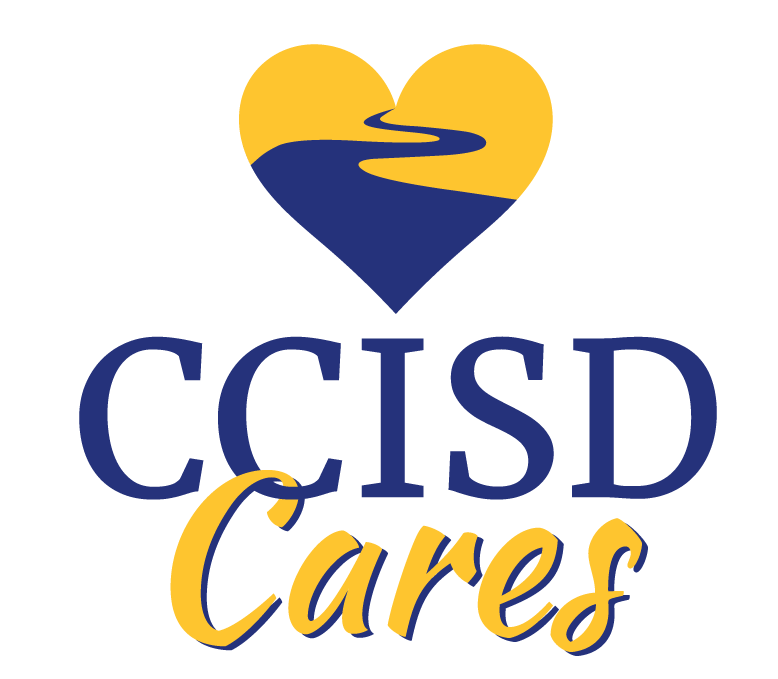 The CCISD Cares fund is directly benefitting CCISD families impacted by the storm by providing help with basic needs from clothing and food to toiletries and cleaning supplies. Donations of new school shoes and/or socks for boys and girls, ages 3 to 18, will also be collected at the gates.